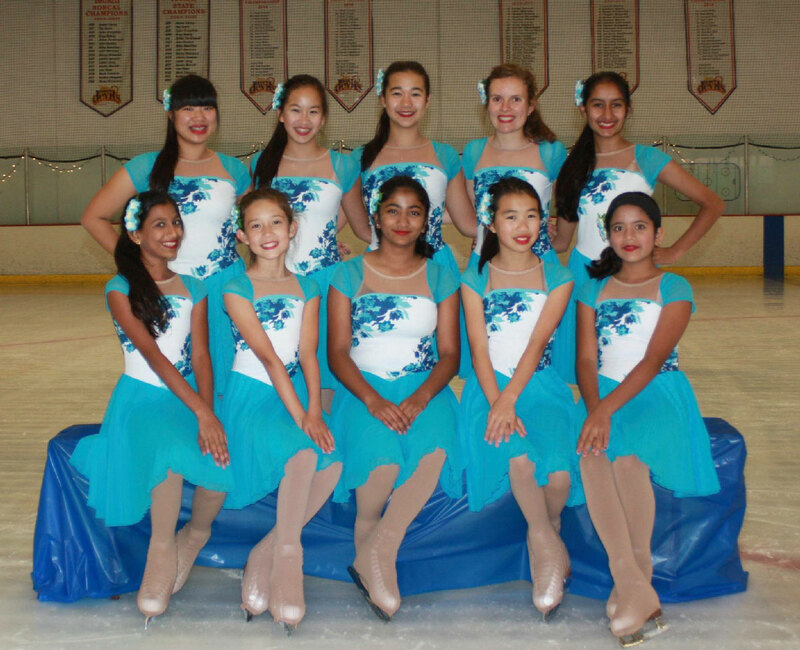 Silver Stars is a synchronized ice skating team in Dublin, CA established in 1995. We boast excellent synergy and creative programs. We represent St. Moritz Ice Skating Club.